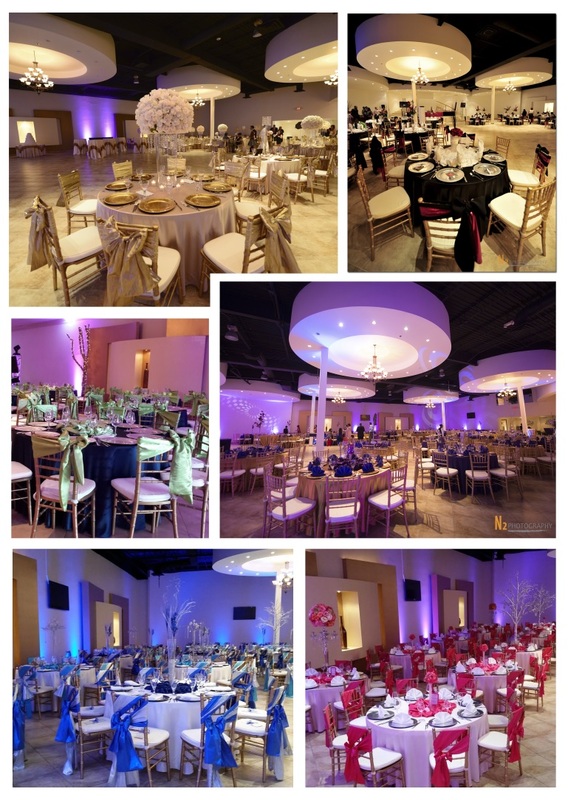 LA FONTAINE RECEPTION HALLS is excited for our upcoming OPEN HOUSE ; Sunday April 26th . We want to know what type of venue decor you would want to see ??? Post your comments and suggest ideas.